Returning for Fall/Winter 2018, M+RC Noir is gearing up to release yet another expansive range of outerwear offerings. Taking to Instagram, the Parisian streetwear label recently alerted fans of its FW18 Drop 1. 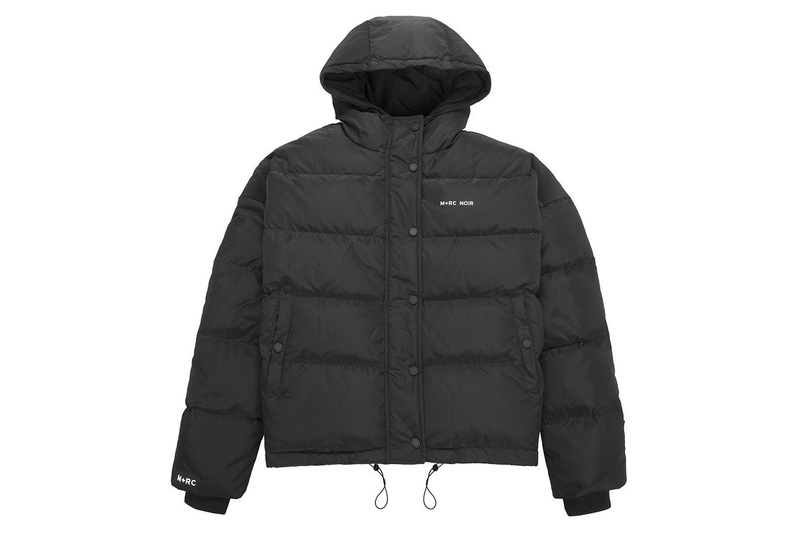 Leading the upcoming set is the wavy back print Distortion Down Jacket that’s constructed of waterproof nylon, and insulated with down filling. Other notable garments include the Block Tricolore Jacket, Spray Bleeche Hoodie and 0.9 Elastic Track Pants. Rounding up the release is an array of black-and-green takes on M+RC’s signature Canal Street Bag, Belt Bag and Switch Bag. Check out all the items included in Drop 1 of M+RC Noir’s FW18 collection below and look for the set to release December 11 at 8 p.m. GMT on mrcnoir.com. For more contemporary fashion, BEAMS recently tapped MAPLE for a concise jewelry capsule collection. As shared with ‘Interview’ Magazine. Taking cues from vintage sports jerseys. Facing up to 15 years in prison.